Norwegian company Statkraft with the main activity in Devolli Hydropower plant plans to invest in an innovative solar power project. The company has completed Banja HPP and it is constructing Moglica HPP has submitted a request for a floating photovoltaic plant in Banja reservoir, in Elbasani Region. The Ministry of Infrastructure and Energy (MIE) confirmed that the innovative project for the generation of energy from renewable sources is available at the Ministry. Statkraft’s CEO for Albania Tom Kristian Larsen declared in a previous interview for Monitor magazine that the solar power plant is part of the company’s strategy on renewable energy sources diversification. Devolli HPP along with TAP are the two main sources of Foreign Direct Investment (FDI) inflow to Albania. This is the second project proposal on floating solar power plants. 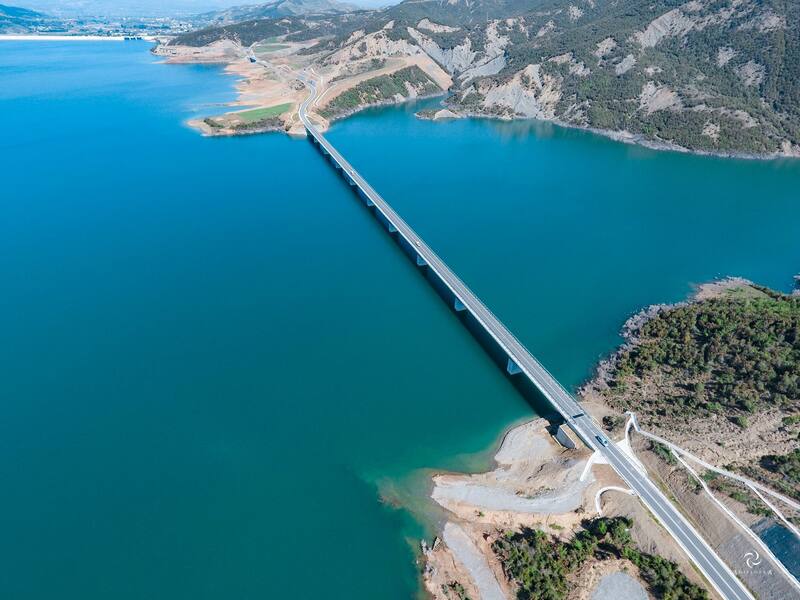 Previously, the Albanian Power Corporation (KESH) submitted a request that consists of a floating solar power plant in Vau i Dejes Lake and it accounts for a capacity of 12.9 MWp. According to KESH, the project aims at saving land surface and at the same time, to maximize the exploitation of solar power as the installation of photovoltaic plants requires large land surface.